As technology evolves and progresses so does the need for better connectivity and larger bandwidth capabilities. In recent years, the development of new technical opportunities, connected with the constant expansion and upgrading of Internet connections to domestic households and to corporate locations has made a tremendous success possible: video via the Internet – so-called IP-TV (Internet Protocol Television). Users who pay for content expect a high quality user experience: on-demand viewing, excellent image quality, and no buffering. Whitelabel ITSolutions can provide complete end-to-end solution for IPTV that can be the cornerstone of your live and on-demand video delivery business. Because of Whitelabel’s datacenter having access to super fast connections and plenty of bandwidth, we are a perfect choice for a company who wants to include IPTV or streaming video on their website. 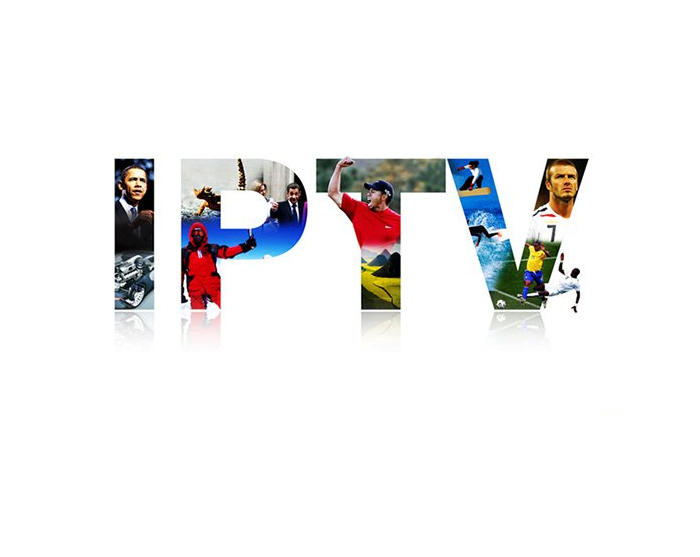 After all, it is only reasonable to conclude that having an uninterrupted, high speed network connectivity in combination with a redundant energy source and superior technical support will create an almost perfect environment in which to host your IPTV services. A high-class, state-of-the-art datacenter such as Whitelabel ITSolutions can provide all this. From VOD to live streaming to your set-top-box, Whitelabel ITSolutions provides output in multiple formats to support your demand for global delivery. For general questions about service and pricing, or to discuss any specific needs you may have, please email us at info@whitelabelitsolutions.com or give our offices a call +1 (201) 425-4060.